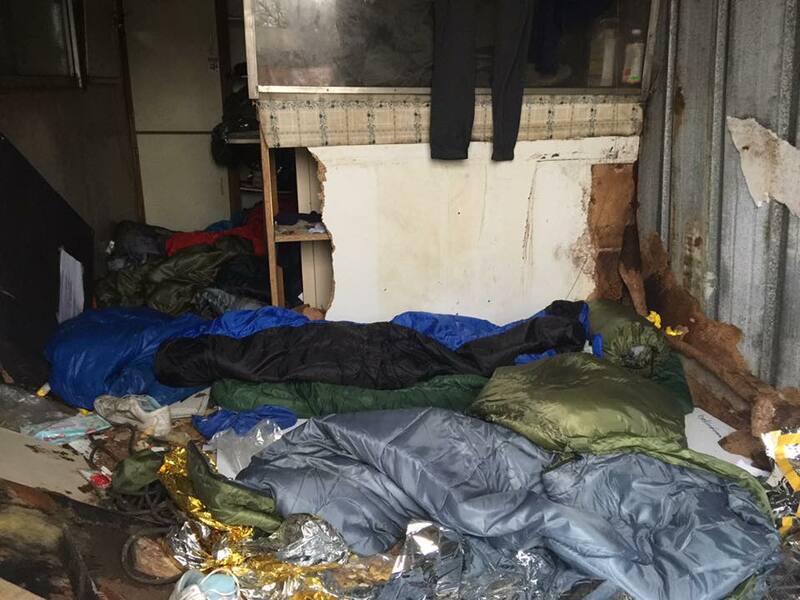 These are the places where the forgotten children of Calais are sleeping. This is worse than the Jungle ever was – no protection from the elements, nowhere to wash or change your clothes, nowhere to cook or eat. Last week the associations working in Calais asked the French authorities to authorise a food distribution point in the area. The authorities said NO. This is a very basic need to deny. The police are blocking attempts by the French charity Secours Catholique to provide a shower facility. Secours Catholique are calling it a “health emergency”. The jungle was terrible but at least you could see it. This is terrible AND it is hidden. Please please share this post and let people know the refugee crisis in Calais is not solved – and this is what happens when the British government breaks a commitment made to the most vulnerable of refugees, unaccompanied minors.